The Leach Science Center Addition will consolidate and relocate the Physics Department and faculty from Parker Hall and Allison Laboratory. 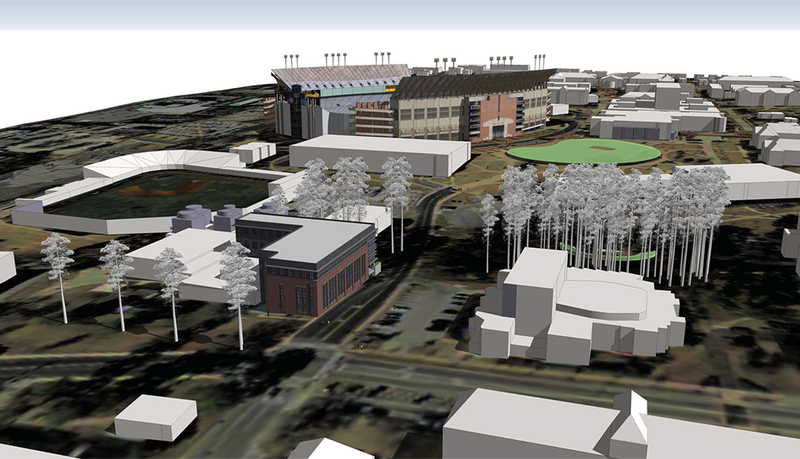 This relocation is required to demolish Parker Hall and Allison Laboratory to prepare the site for the new Academic Classroom and Laboratory Complex. 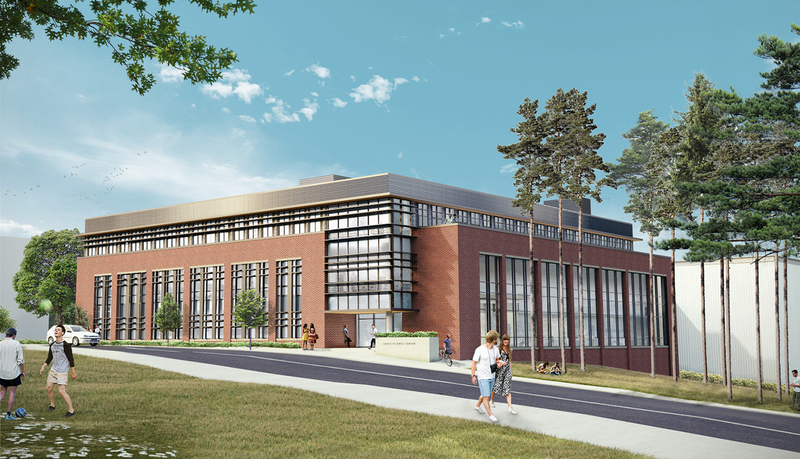 This Leach Science Center Addition project will consist of instructional laboratories, research laboratories, student success and collaborative study spaces, departmental offices and support facilities for the College of Sciences and Mathematics.